I’ve gone over twenty posts in this series. I am also far from done. Going through what I’ve written, there are going to have to be some things I revisit. Don’t worry, I’ll be close to the end when that happens. Originally these memories were going to take place in the order that rides were erected. Closures that were announced this year made me break that formula. Now I’m writing as things come to me. 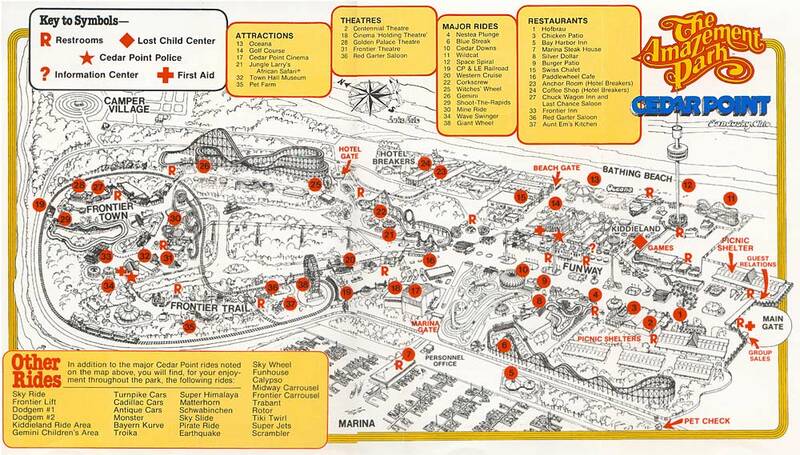 Cedar Point Memories – Part 1 – This is the post that started it all. I was being ambitious thinking I would get through the rides. I’m now at part 22, so I may not have been too far off. 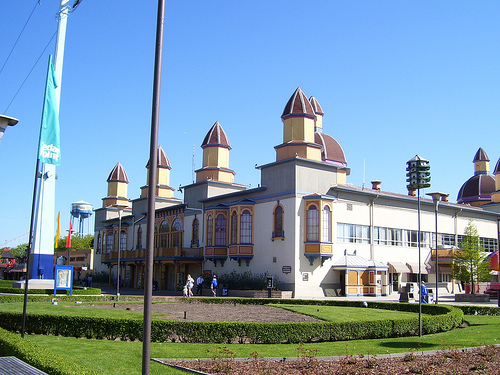 Cedar Point Memories – Part 2 – Arcade Hijinks – I recount a couple..um…scams…that I did in my teenage years. This is over twenty years ago, I’m sure the money I’ve spent at the point since has made up for it. 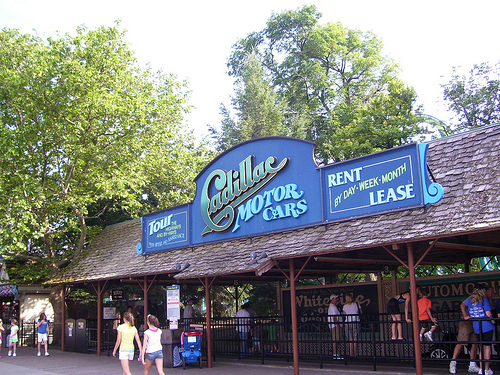 Cedar Point Memories – Part 3 – Cars, Cars, Cars – Who doesn’t love the cars? It’s not high excitement, but it is a staple of the park. 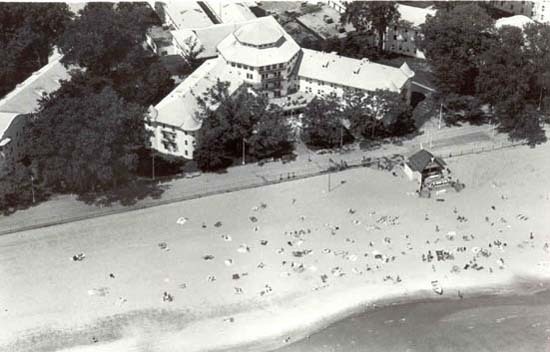 Cedar Point Memories – Part 4 – AM Cleveland Break – In the eighties the morning show AM Cleveland spent hte day at Cedar point. This post has that show. 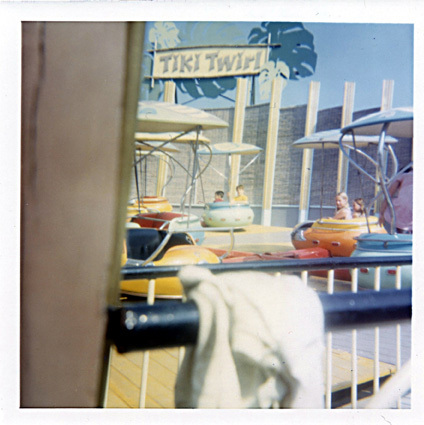 Cedar Point Memories – Part 5 – Tiki Scrambled – The Tiki Twirl, a lost ride that I’m really too young to remember. Hopefully I have researched it enough to spark some memories for you. 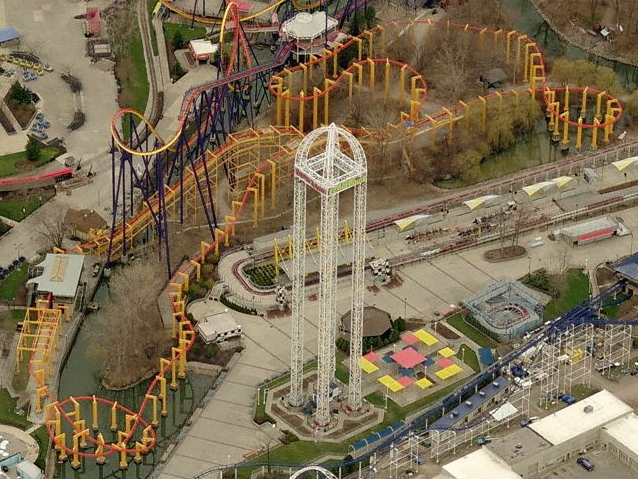 Cedar Point Memories – Part 6 – Terror In the Sky – From the title you would think this post is about The Raptor. 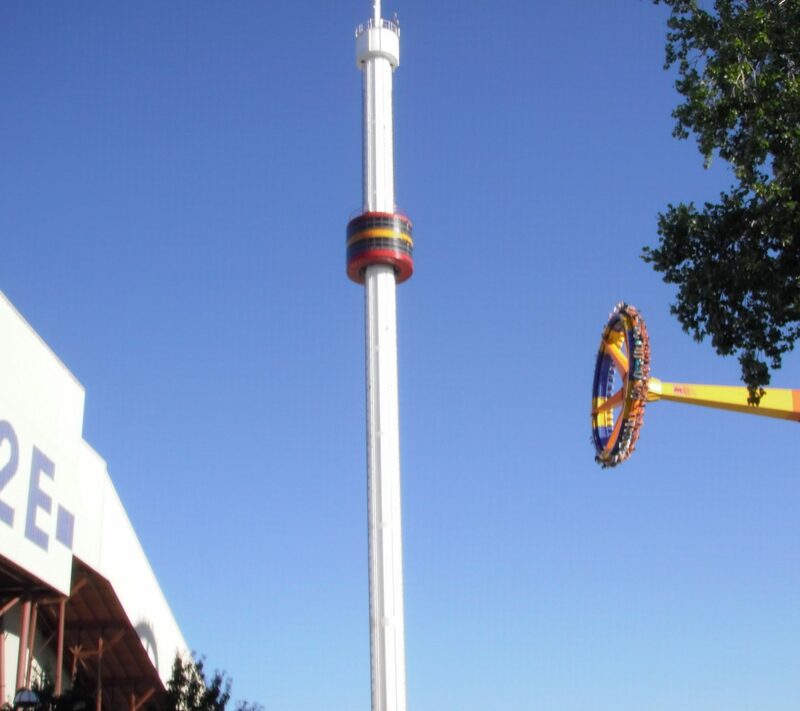 It is actually about the Sky Ride. Cedar Point Memories – Part 7 – Railroads and Mills – Take a trip on the train back to when Frontier Land didn’t even exist. 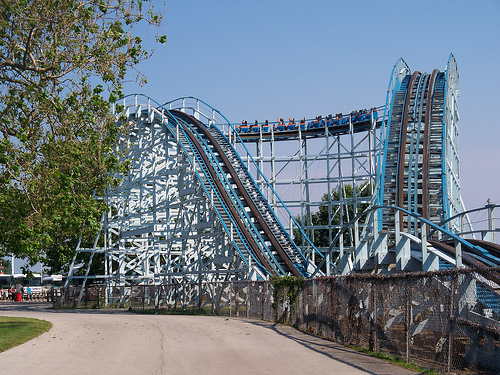 Cedar Point Memories – Part 8 – The Blue Streak – The old man roller coaster of the park. 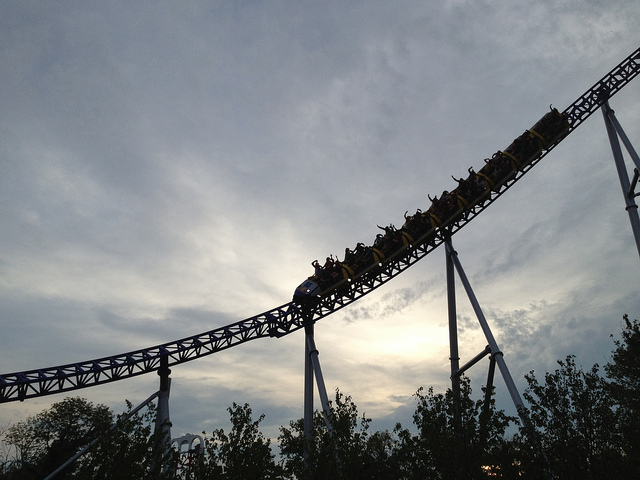 This coaster ties the thrill rides back to the sixties. 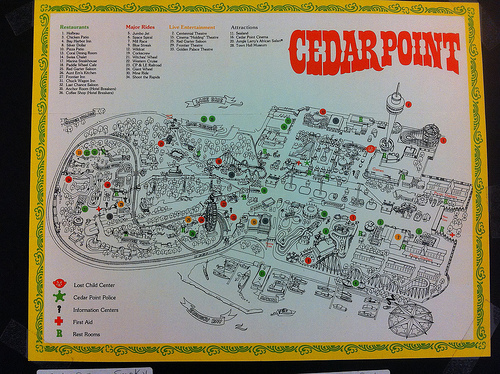 Cedar Point Memories Part 9 – This Last Weekend Part 1 – The first part of my first visit to Cedar Point in six years. 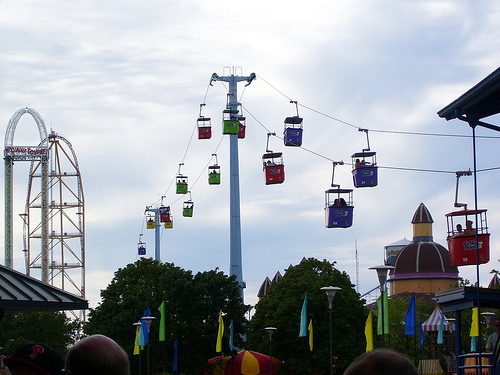 Cedar Point Memories Part 10 – This Last Weekend Part 2 – The second part of my first visit to Cedar Point in six years. 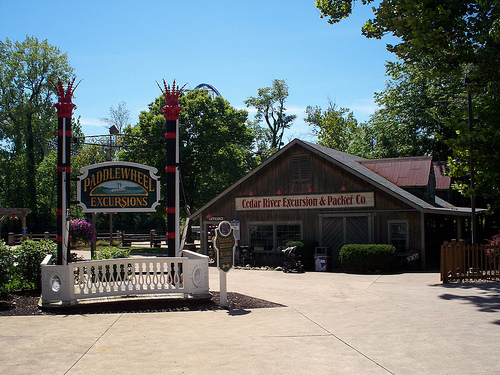 Cedar Point Memories – Part 11 – Paddlewheel Excursions – This post took me forever to write. I have such love for this ride. I miss it more than any other lost ride in the park. 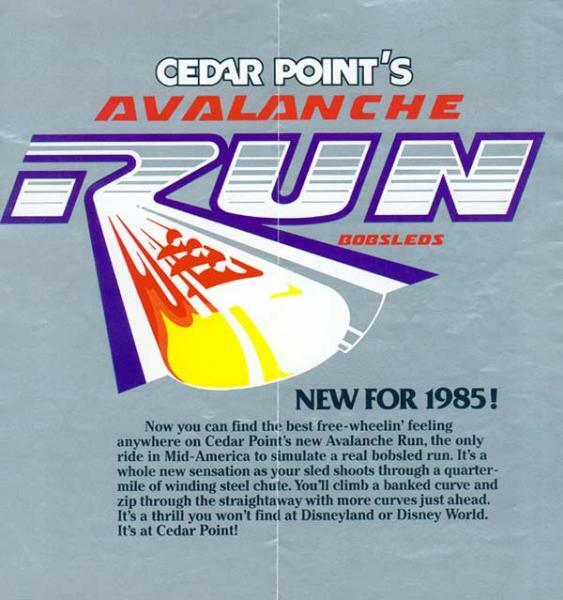 Cedar Point Memories – Part 12 – Avalanche Run / Disaster Transport – With the rumors of Disaster Transports removal, I go out of the timeline and reminisce about the ride that started out as Avalanche Run. 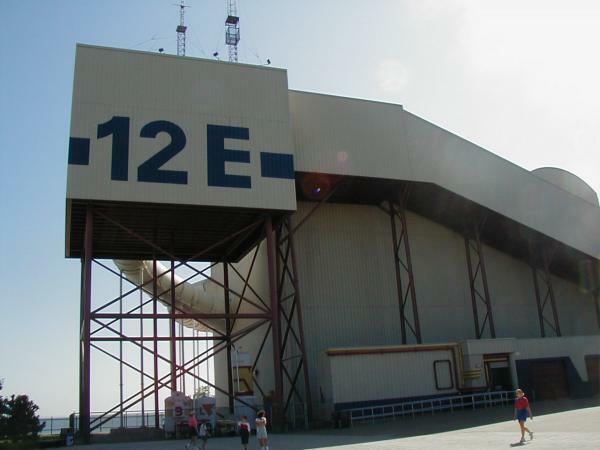 Cedar Point Memories – Part 13 – Spiraling Into Space – Another rumored removal announcement prompted me to get the Space Spiral story out as soon as I could. Cedar Point Memories – Part 14 – Home Movies From the 1980’s – Did you enjoy Cedar Point in the 1980’s? Check out these home videos from YouTube. 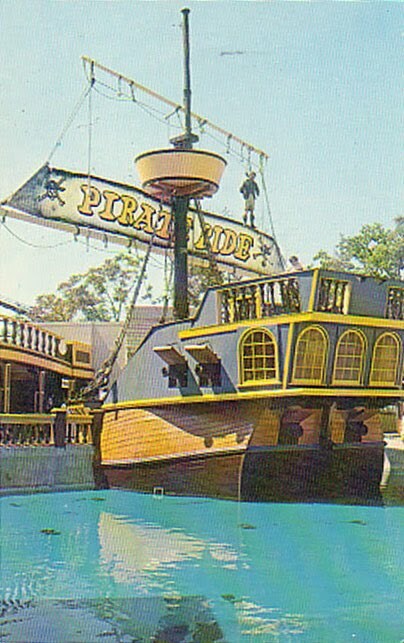 Cedar Point Memories – Part 15 – Pirates! – The Cedar Point Pirate Ride is one of the most missed ride of my group of friends. Let’s look back at one of Cedar Point’s original dark rides. 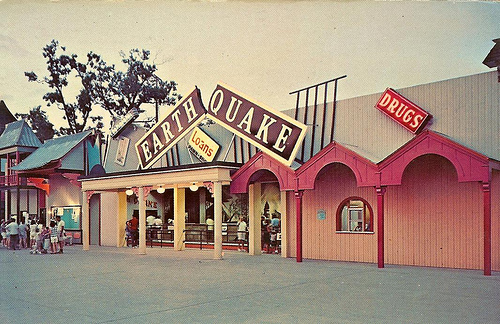 Cedar Point Memories – Part 16 – Is The Ground Shaking? EARTHQUAKE! 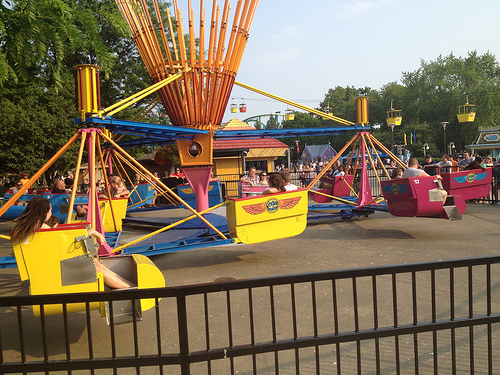 – Earthquake was installed around the same time as the Pirate Ride. It is the other dark ride that used to operate at Cedar Point. 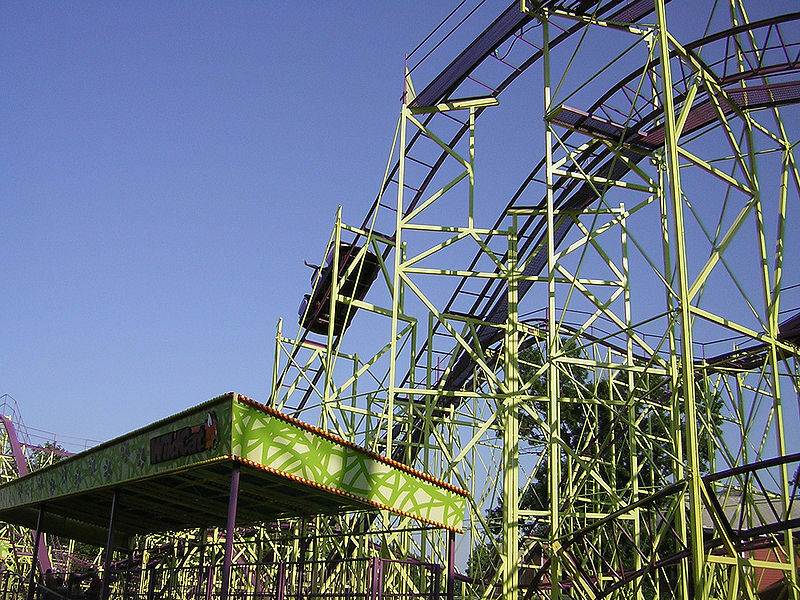 Cedar Point Memories – Part 17 – Wildcat – The Wildcat was a great little coaster that didn’t deserve the reputation of being a kiddie coaster. Go read this story now. 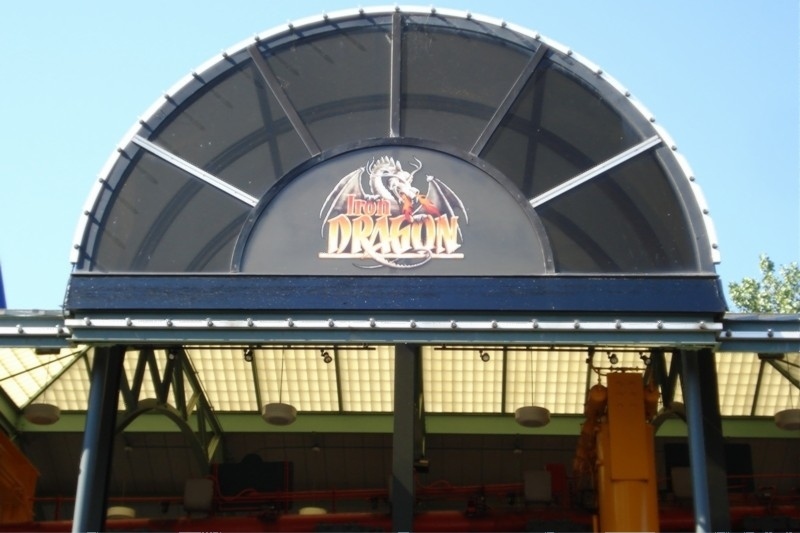 Cedar Point Memories – Part 18 – Iron Dragons in Flight – What do Heathcliff and the Iron Dragon have in common? Read the story to find out. Cedar Point Memories – Part 19 – Home Movies From the 1970’s – Did you wear bell bottoms to Cedar Point? You might enjoy these home movies from the 1970’s. 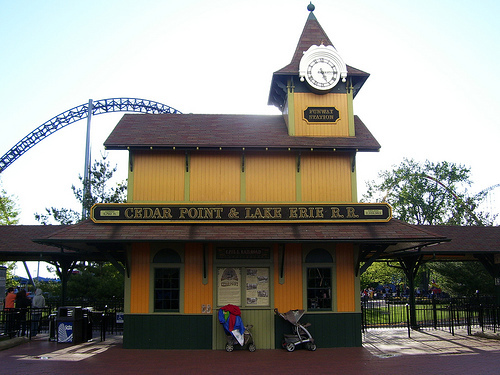 Cedar Point Memories – Part 20 – Goodbye Disaster Transport and Space Spiral – With the official announcement of Disaster Transport’s removal, this post was done on its final weekend of operation. 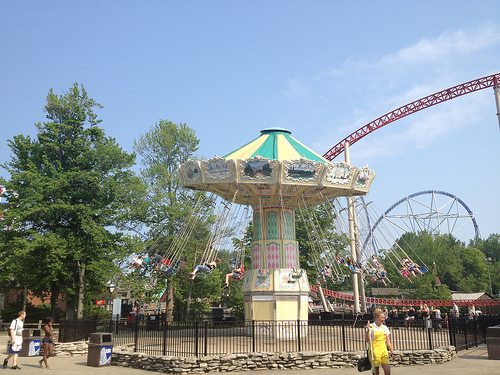 Cedar Point Memories – Part 21 – Kid Arthur’s Court – I sit down and discuss the Kid Arthur’s Court attraction that was located where Wicked Twister is now stands. 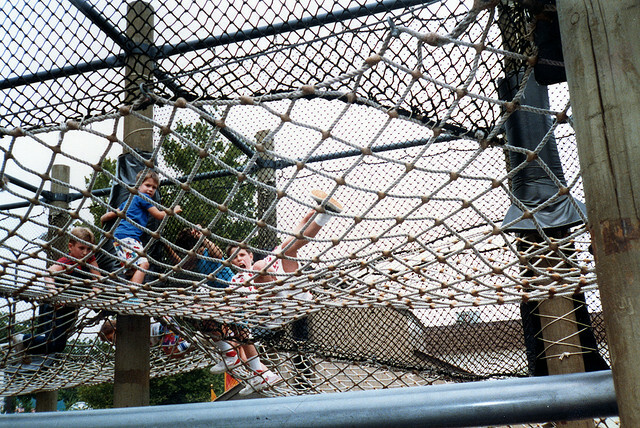 Ball pits, rope ladders, mazes – it was fantastic.